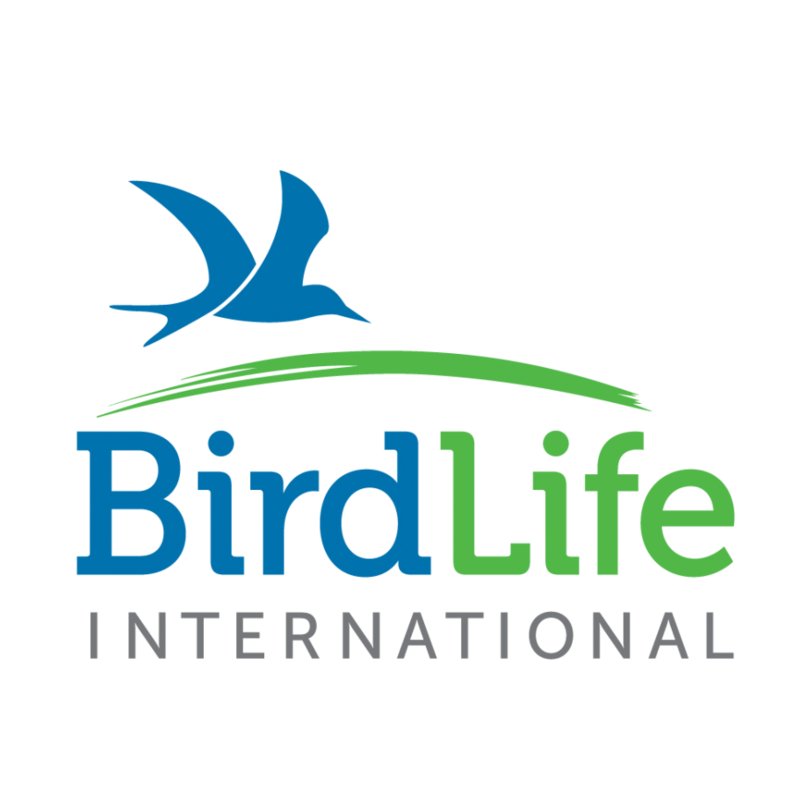 BirdLife International was founded as the International Council for Bird Preservation (ICBP) in 1922, and evolved over the next 70 years into BirdLife International, which was officially registered in 1994. BirdLife is a unique global Partnership of independent environmental NGOs created to tackle the worldwide threats to nature and their potential impacts on both wildlife and people. The Partnership’s shared mission is to conserve birds, their habitats and global biodiversity, working with people towards sustainability in the use of natural resources. Together, the network of 120 Partners work with local communities to find innovative solutions to the threats facing our natural world, solutions that can protect the livelihoods of those whose lives most directly depend upon it. The Partnership’s shared global strategy is developed ‘bottom up’ and directly supports the achievement of the 20 Aichi biodiversity targets by the year 2020. The Partnership is coordinated and supported in achieving its shared mission by a decentralised global Secretariat in Cambridge (UK) and six, small regional Secretariats based in Ecuador, Belgium, Kenya, Jordan, Singapore and Fiji. Robust science underpins BirdLife’s action for conservation and human well-being - and is also influencing national, regional and international land and sea use policies. Partners have successfully lobbied for the establishment of protected areas covering millions of hectares and between them own or manage over a million hectares of natural habitat. Maria Ana Figueiredo Peixe Dias (female) is Marine Analyst for BirdLife International’s Marine Programme, based in the Science, Policy and Information Department at the Global Secretariat in Cambridge, U.K. She joined BirdLife in 2013 after working on a range of bird related projects in Portugal, where she was funded by the Portuguese Science Foundation. Ana Bertoldi Carneiro (female) is a Marine Technical Officer for BirdLife International’s Marine Programme, based in the Science, Policy and Information Department at the Global Secretariat in Cambridge, U.K. She joined BirdLife in 2016 after finishing her PhD at the Department of Zoology, University of Cambridge, and British Antarctic Survey. Her main interests focus on spatial ecology and distribution of seabirds.